Cage the Elephant finally announced the release of their fifth studio album Social Cues, set for release April 19. The first single, “Ready to Let Go,” produced by John Hill (Florence + The Machine, Portugal. The Man, tUnE-yArDs), dropped with a new music video. Social Cues will follow up their Grammy-winning album Tell Me I’m Pretty with 13 new tracks, including a collaboration with Beck. 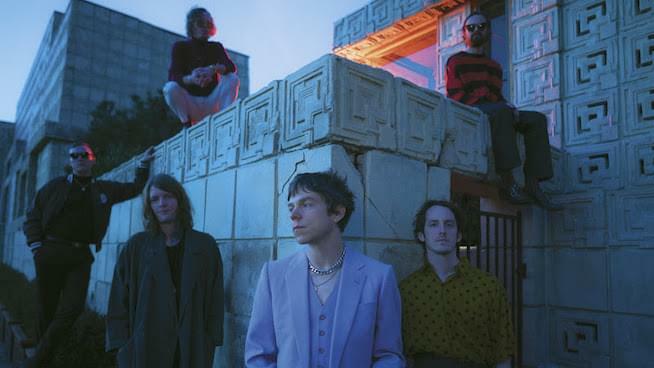 The lead single “Ready to Let Go” is deceptively upbeat, set against the visuals of lead singer Matt Shultz performing some eerie underground rituals. He says the album was written during the unraveling of a relationship. In order to get through it, Shultz “explored the hidden recesses of his psyche, creating characters to tell different parts of his personal story,” according to a statement. Cage The Elephant will headline Shaky Knees festival in Atlanta on May 4th. More 2019 dates will be announced soon. Check out the video for “Ready to Let Go” below.